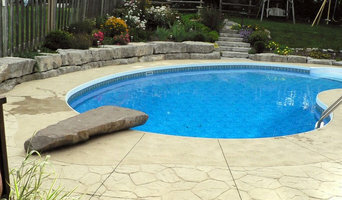 CLH Family Pools is committed to giving our customers the backyards of their dreams through landscaping and pool design. We work with all sizes of budgets and backyards! We also provide pool services such as pool opening and closing and our shop sells Vinyl Liners and Chemicals.